We thought we’d share our four favorite home de-cluttering tips. If you’re a competitive sort, this technique might just be perfect for you. It’s simple: grab a hefty trash bag and go! Your object is to fill one huge bag full of ready-to-go items as quickly as possible. The easiest place to begin is often in the closet. Whether it’s de-cluttering linens or clothing, toss anything you haven’t used (and that doesn’t hold sentimental value). When you’re done, you have a bag ready to be donated to your favorite Goodwill or thrift store. To help you organize your de-clutter plan of attack, start with a list. List the rooms you plan to de-clutter and where to start first. Perhaps it’s the bathroom, with the cabinets and drawers, then closets for towel sorting and supplies. Momentum can be a big help, so start with something simple first and then go from there. Remember, you don’t need to de-clutter the whole house in one day! Perhaps do a room a day instead. To better identify which clothing items you no longer use, hang your clothes with your hangers facing the reverse direction. 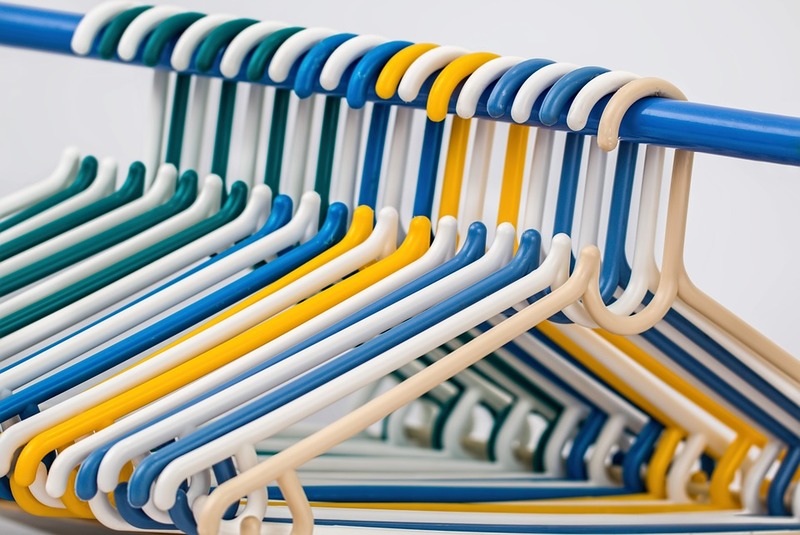 Once you’ve worn an item, return it to the closet with the hanger facing the correct direction. After a few months, you’ll have a better picture of the items you regularly wear and should keep, and the ones gathering dust. You can also use this method with linens, tools, and supplies! We hope you’ll join us in the back-to-school de-cluttering challenge, and that above all you have fun! If you’re looking to sell your Nashville home, this is a great place to begin. As always, if you are in the market for a great Nashville home, we’d love to help! Give us a call or drop us a line today.